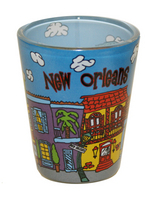 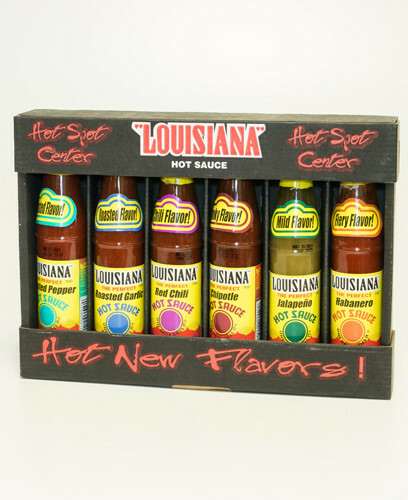 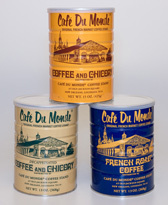 We carry the best Pralines, HotSauces and Coffee in New Orleans. 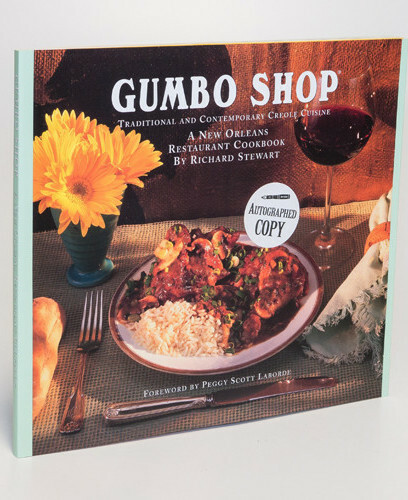 Visit one of our FrenchQuarter Stores or shop online to have your delectable treats and fine gifts shipped to your door. 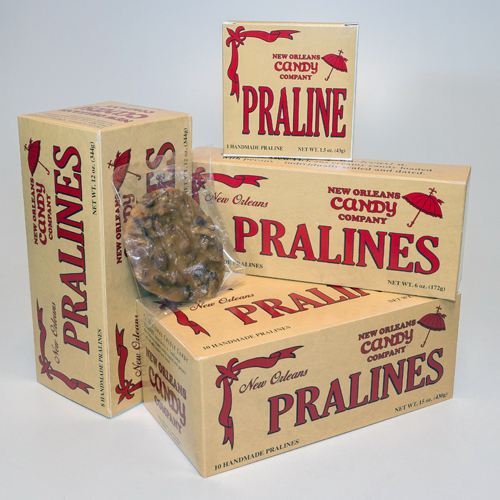 Pralines, Hot Sauce & Cajun treats from the New Orleans French Quarter.